Matt is an attorney in the firm's Employment Law, Litigation and Immigration Groups. 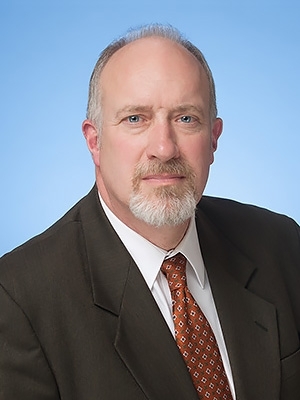 His practice is equally divided between management-side labor and employment litigation and compliance counseling, where he represents a full range of clients in matters encompassing wrongful termination claims, labor disputes, workplace harassment and discrimination claims, wage and hour compliance and OSHA compliance. For more than 20 years, Matt has represented clients in numerous industries, including the retail, health care, publishing, energy, manufacturing and telecommunications sectors. His clients include not only firms located in Maine, but throughout northern New England and Atlantic Canada. He frequently draws upon his varied professional experience to counsel clients in ways to avoid litigation or to effectively manage risks associated with their workforce management practices. Matt also manages the firm's growing visa processing and business immigration practice, which specializes in H, L and TN nonimmigrant visa filings and PRA applications for 1st preference priority workers (including transnational executives), 2nd preference and 3rd preference professional and skilled workers requiring labor certifications. Matt and his wife Mary C. Hartman, and their three sons, live on Cousins Island, in Yarmouth, Maine.